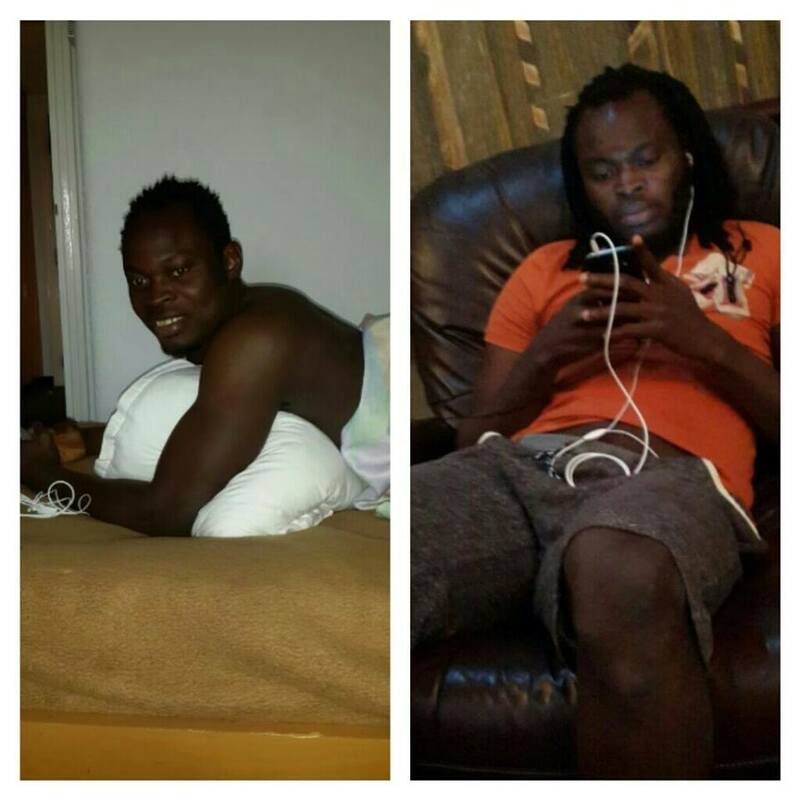 Former Asante Kotoko striker Yahaya Mohammed is spotting a new look having shaved off his famed dreadlocks. The 26-year-old is currently playing his club football for Libyan club Al Nasr alongside former Hearts of Oak defender Nuru Sulley. 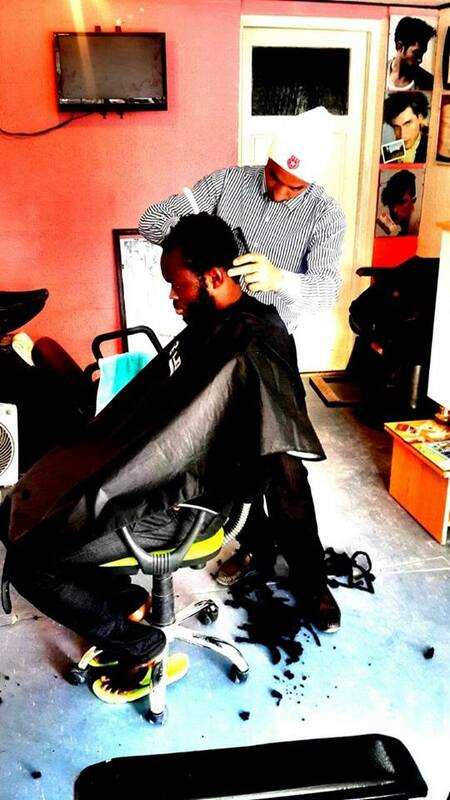 Mohammed is easily identified by his dreadlocks which earned him the nickname ‘Lukaku’ – depicting the looks of former Chelsea star Romelu Lukaku. But just like Lukaku who now plays for Everton, the ex Tema Youth man has shaved off his locks to enhance his looks.